The 2018 Ford EcoSport continues its streak as America's favorite SUV. 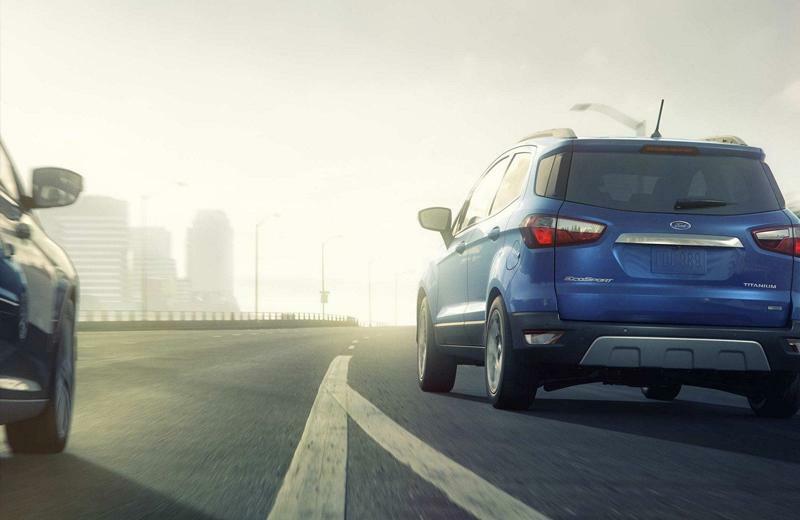 The EcoSport is stylish, contemporary, and offers an improved fuel economy featuring emissions-conscious Auto Start-Stop Technology. The all-new 2018 EcoSport offers available technology that makes driving more convenient than ever. BLIS® (Blind Spot Information System)* can help sense traffic around you that’s hard to see. 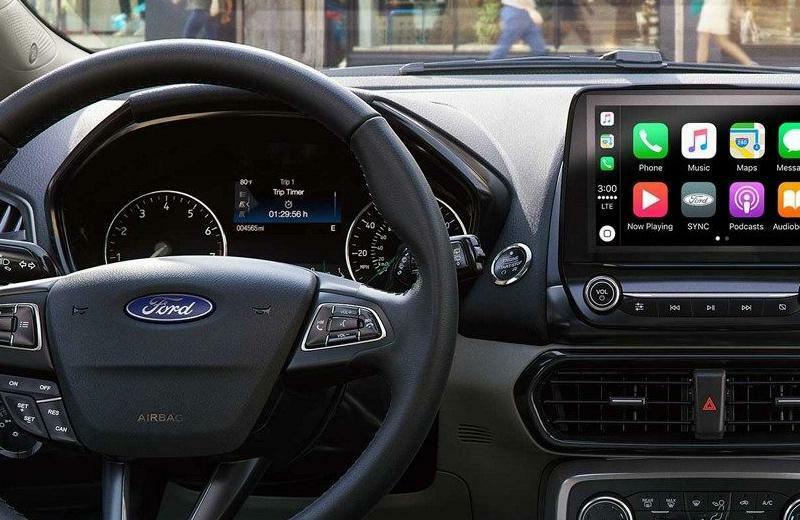 SYNC® 3 with Apple CarPlay® and Android Auto™ compatibility offers enhanced voice-recognition capability and an available 8-inch color LCD touchscreen with swipe and pinch-to-zoom navigation capability. Everything is laid out and designed to be simple and intuitive to use. Fast-charging USB ports and a 110V outlet in the rear keep your devices humming. Available Intelligent Access means you can keep your fob in your pocket or purse to enter and start your EcoSport and lock it behind you. This is transportation with a master’s degree. Our exclusive EcoBoost engines have proven their exhilarating performance. The standard 1.0L in the 2018 Ford EcoSport is no exception – it was named the 2017 International Engine of the Year “Best Engine Under 1.0-Liter” by Engine Technology International magazine. This is the sixth year in a row that EcoBoost has taken home the coveted award. Turbocharged and with direct injection, you’ll smile every time you tap the accelerator. Take advantage of the best car lease deals in Los Angeles on a 2018 Ford EcoSport and drive off with confidence when you work with the finance experts at South Bay Ford.